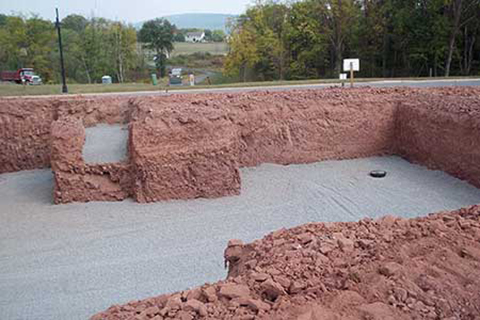 Experienced in new development from start to finish, Schlegel Excavating, Inc. is qualified to meet your general excavating needs, including new home excavation services. 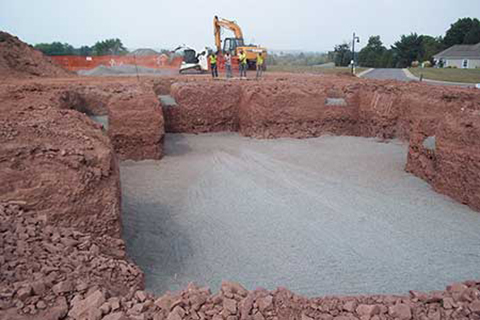 Schlegel Excavation, Inc. is committed to providing quality work ensuring customer satisfaction. 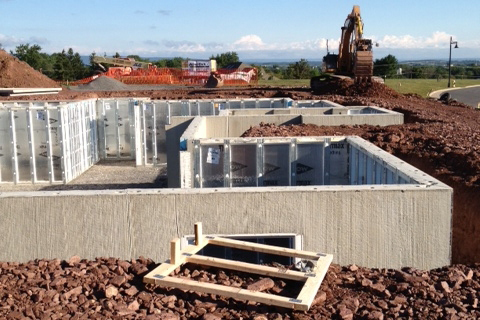 » L B Water Service, Inc.
» New Enterprise Stone & Lime Co.